Dayton Mountain, less than 10 mins to town. 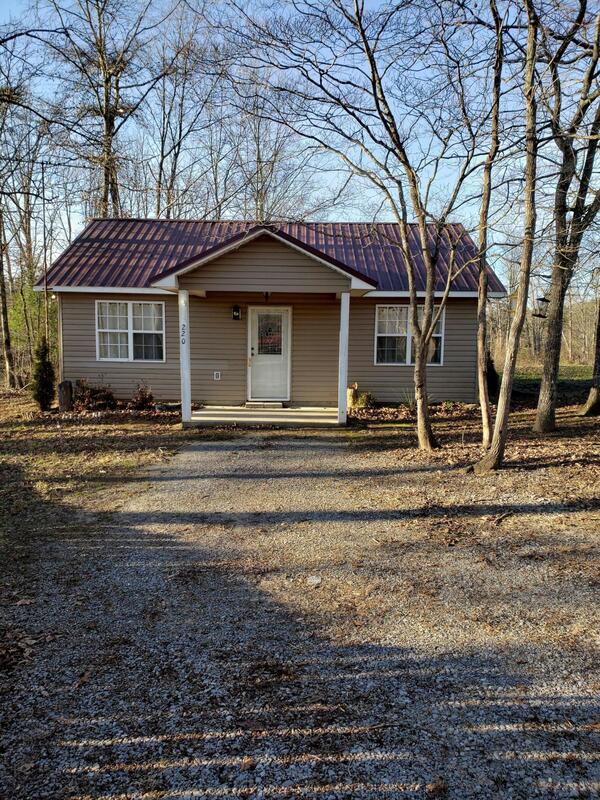 This cozy cottage is move in ready and located on 4.03 acres. One bedroom, One bath, but there's room for addition. This could be a good starter home or possible investment opportunity. Call today for an appointment to tour this property.